The local radio station I listen to on the way to work has a feature where one of the presenters shares a cheesy ‘life quote’ each day, usually for the others to mock. You know the kind of ones…that if you said them out loud, rather than in your head, you’d probably feel a bit silly. 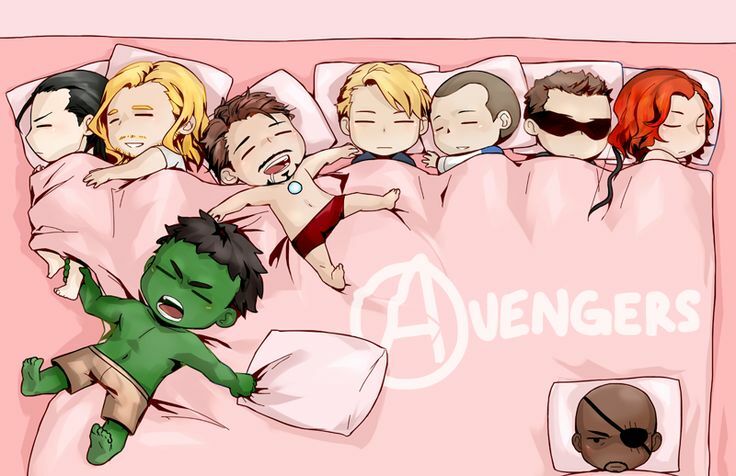 (A bit like this one). I can understand people liking quotes like these, maybe even finding some strength in the words that they relate to themselves…they’re just not for me really. But, I doubt you’d find a writer who doesn’t like quotes at all: they’re like little pieces of word art that you can hang inside your head 🙂 And with pinterest and the amount of ‘word art’ you see in shops these days, it’s easy to see that words as art is more popular than ever. I have to admit, I am quite partial to quotes about creativity, inspiration and the weirdness of life… Several of my favourites – like this from Einstein – are on the walls around my little desk (my writing cave/corner), mixed in with ones that are aimed at getting me writing and not procrastinating. You know the type: “What are you waiting for?” “Do more of what makes you happy” Sometimes you have to be tough with yourself to get anything done! To stop me collecting quotes on my wall, like the books on my shelves, I’ve taken to popping them on to a Pinterest board whenever I come across them (if you’re interested, you can see the type of thing that makes it here); or the little quote feature in Goodreads is pretty nifty for collecting any of the writerly ones you come across there. 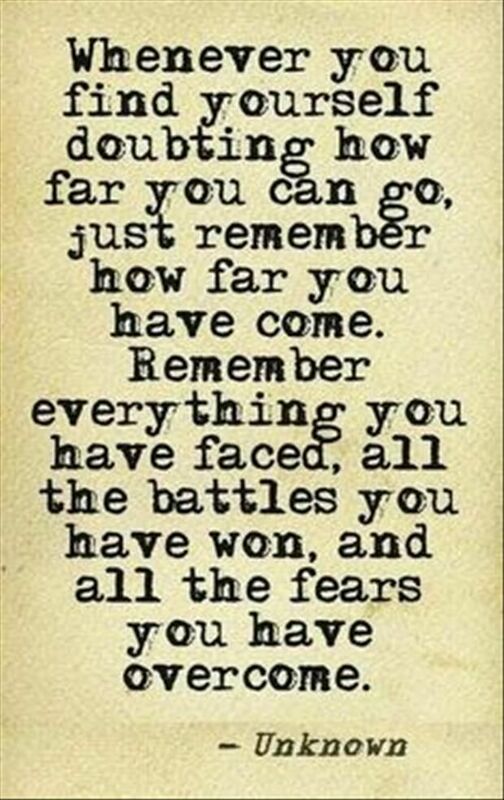 This entry was posted in General, Pins and tagged creativity, inspiration, life quotes, pinterest, quotes on March 9, 2017 by mel. I saw this today on Pinterest and thought it might be worth giving it a try. It’s still a pretty loose guide to what you’ll read and I’ve got my own ongoing ’empty the bedside table’ challenge and ‘clear the kindle’, which would fit around this. I quite like the idea of something that nudges me to read something a bit different, without being too prescriptive. Some of the books in my own challenges will fit into this plan (I think) so I’m going to give it a go. The pin is saved below for you, to see if you fancy trying it too. This entry was posted in General, Pins and tagged 2017 reading plan, book challenge, ideas for books to read in 2017, inspiration for reading, reading challenge, yearly reading plan on January 15, 2017 by mel. I just had a flick back through the recent ‘pins of the week’ and it’s been a while since I shared one of my favourites on creativity/inspiration. As I’ve been doing well getting on with writing recently, it seems a good time for a visual kick of inspiration, courtesy of Pinterest… (As you know, you can never have enough Einstein quotes 😉 He was pretty smart, you know). 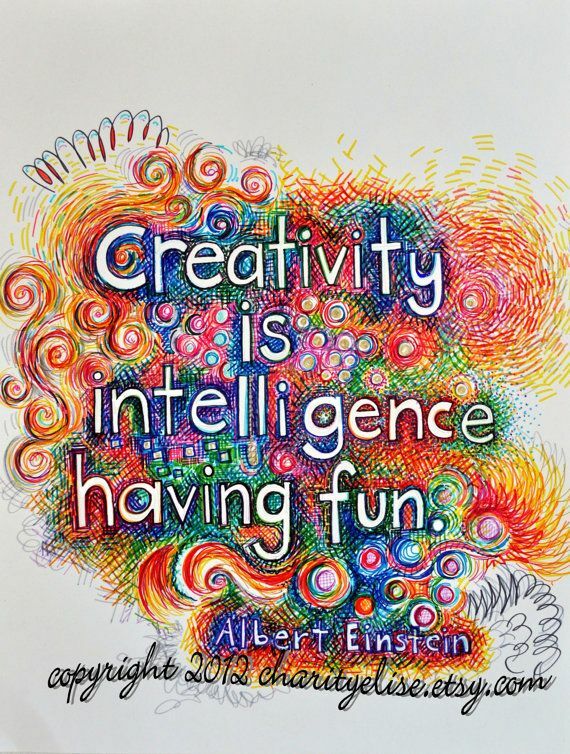 This entry was posted in Pins and tagged creativity is intelligence having fun, einstein quote, pinterest on May 13, 2015 by mel. I never had Dr Seuss books as a child, perhaps they weren’t as popular in the UK then…? Who knows, but I think if I had come across them in the library, I would have read and loved them. As it is, I’ve only recently had the chance to read his books – and how good are they? I have to admit, I don’t really like the live-action film versions (Cat in the Hat / The Grinch) – but the cartoons aren’t bad, like The Lorax. But, it’s the books themselves that are great – if you enjoy your Edward Lear and Lewis Carroll nonsense rhyming, then Dr Seuss would be right up your street. 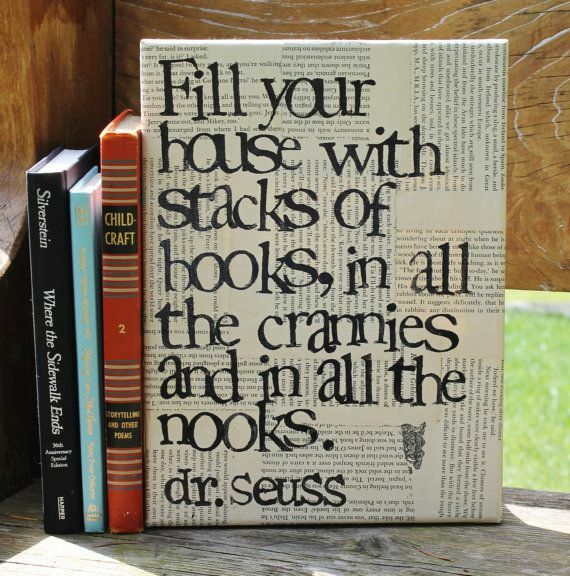 This entry was posted in Pins and tagged dr seuss, picture of quote, pin of the week on May 8, 2015 by mel. Conversely, with children’s books, I find that my favourites are usually poetic – obviously, I’m a conflicted person. 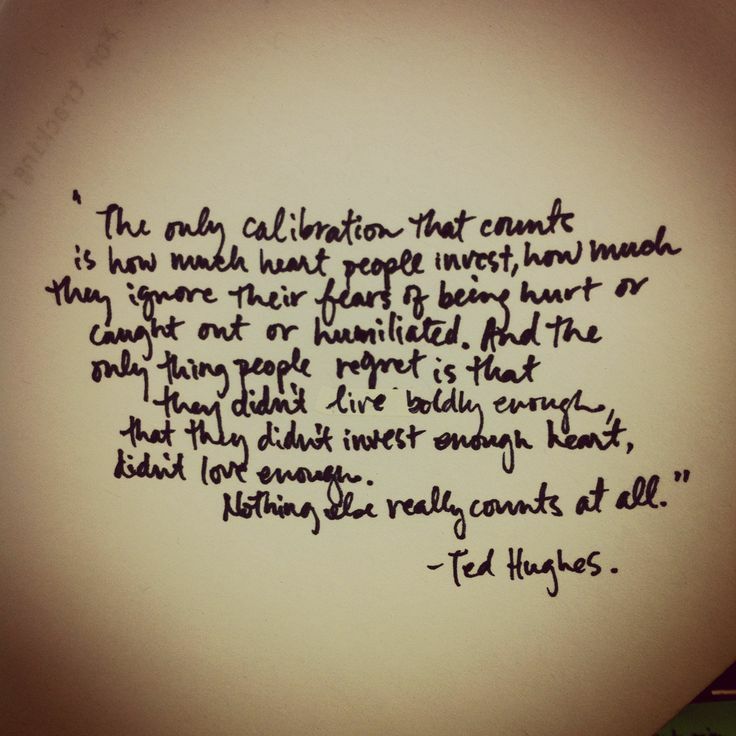 Anyway, of the few poets I actively choose to read, Ted Hughes is one of my favourites and here this is one of my favourite quotes from him, on life and love. This entry was posted in Pins and tagged life and love, nothing else really counts at all, pin of the week, poet, quotation, ted hughes on April 9, 2015 by mel.